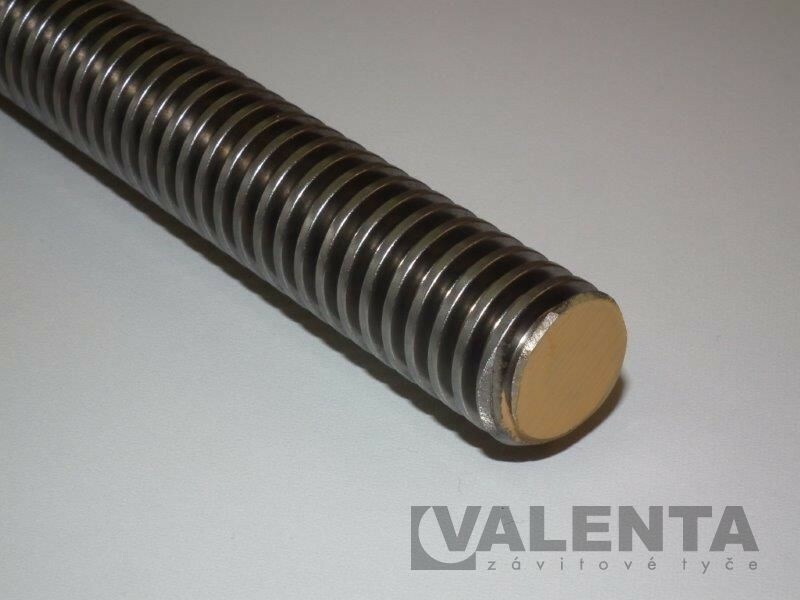 Technical information - Valenta ZT s.r.o. In this section you will find other documents made for you to make your purchase or the application of our goods easier. Other document will be ready to put up here soon. 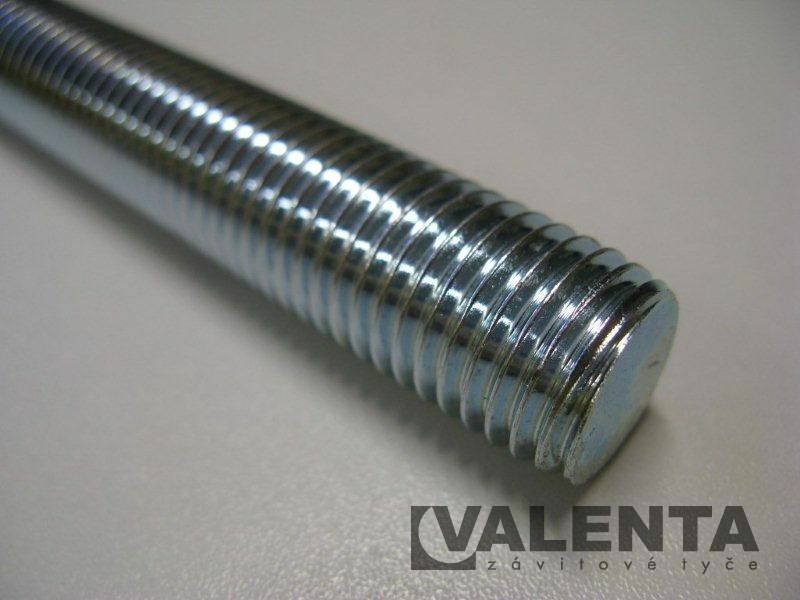 For example document about the weldability of threaded rods or document about hot-dip galvanizing surface finish. Colour code is used to differ rods depending on the strength class easily. Colours are described in these documents. 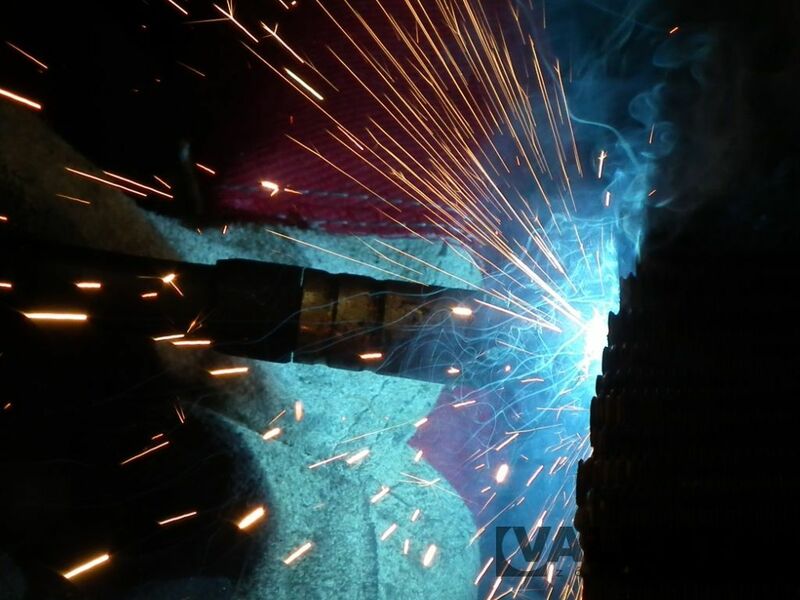 For easier orientation in the problems of our welding rods, we have created an informative document on this issue. 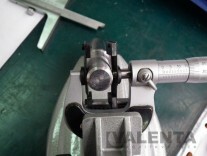 We changed our marking of rods from old norm DIN 975 to the new one. Our information leaflet about changing to norm DIN 976 can be found here. 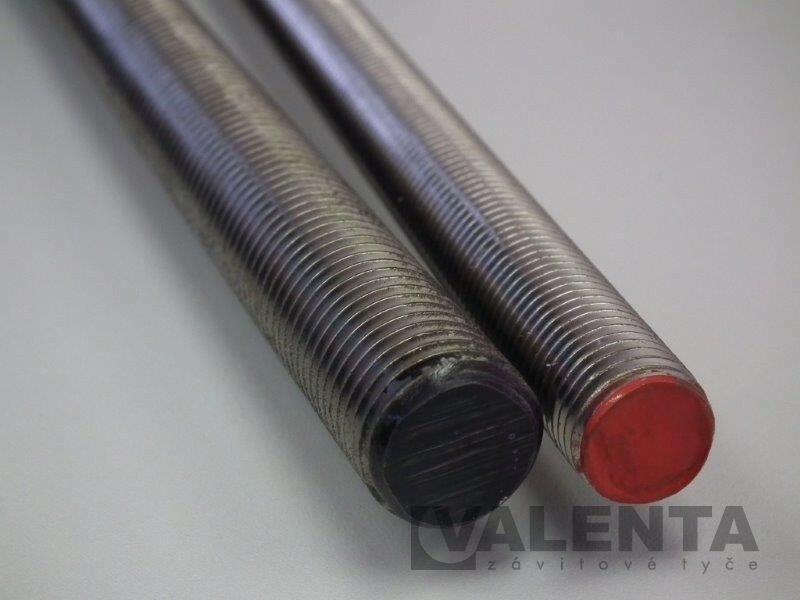 We have increasingly encountered rods from certain sources recently, which are of insufficient quality and in some cases their use may be even dangerous. 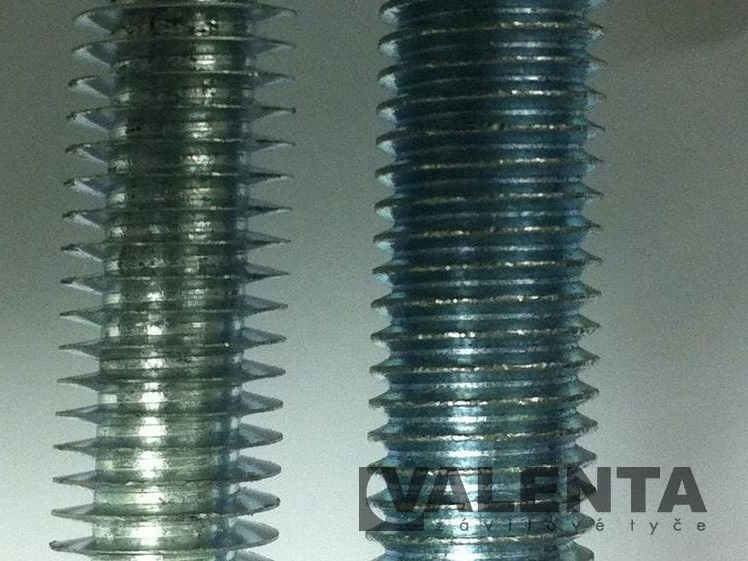 More information can be found on our website Quality of threaded rods or in our leaflet. 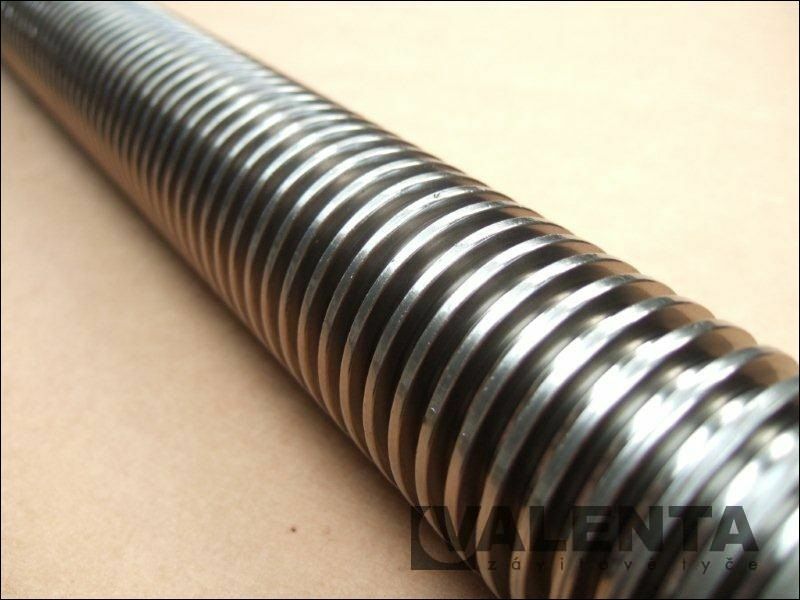 Our products also include rods and nuts with trapezoidal thread. 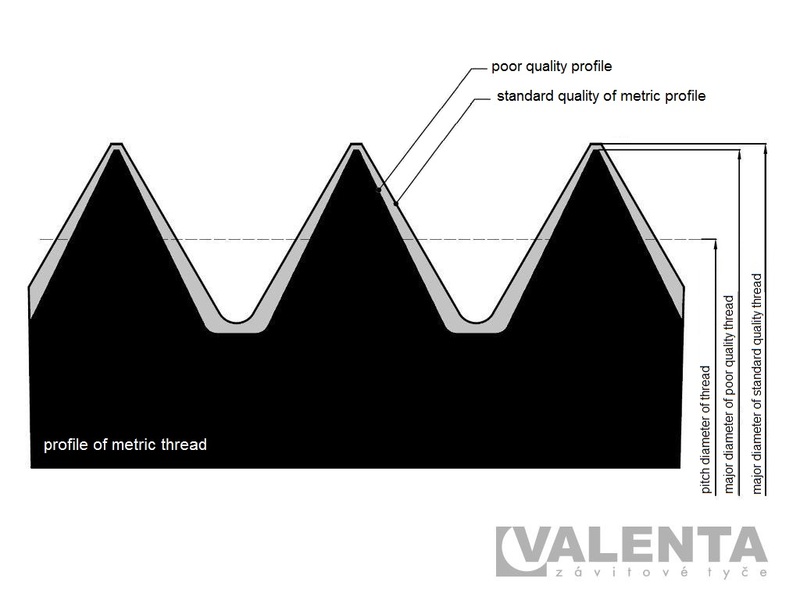 Sometimes we are being asked about the groove which is created by thread rolling on top of the thread. This phenomenon is often wrongly interpreted as a flaw or error. More information can be found in our document.